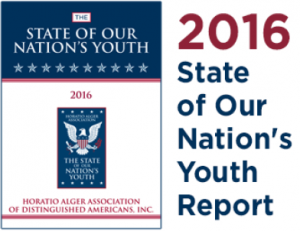 The State of Our Nation’s Youth (SONY) report has been produced by the Association since 1997 to give voice and attention to the opinions, concerns and aspirations of young people in the United States. 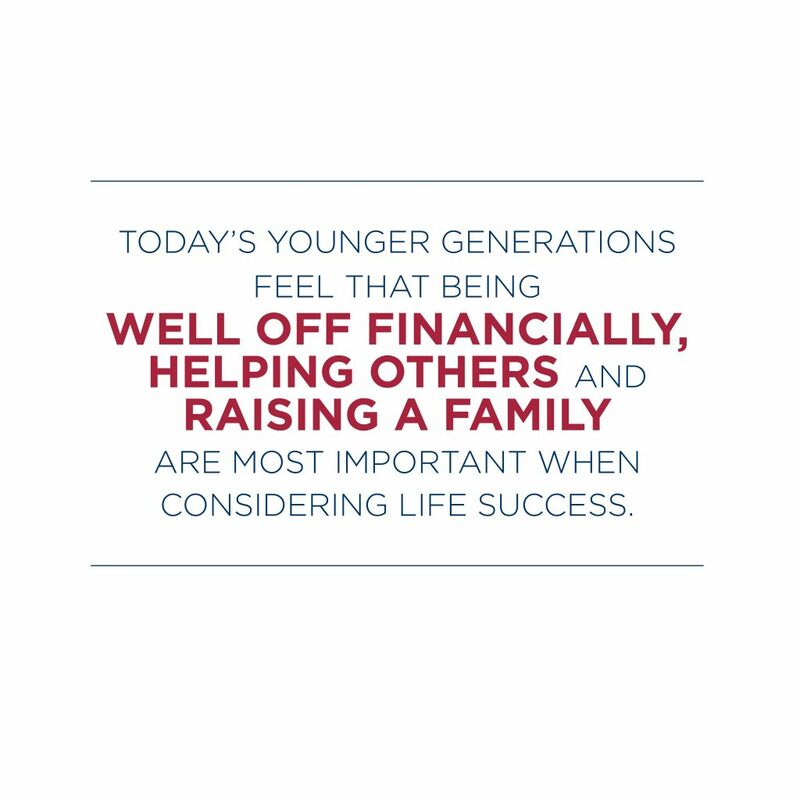 The Association is pleased to work with Hart Research Associates and New York University in issuing the 2016 survey. 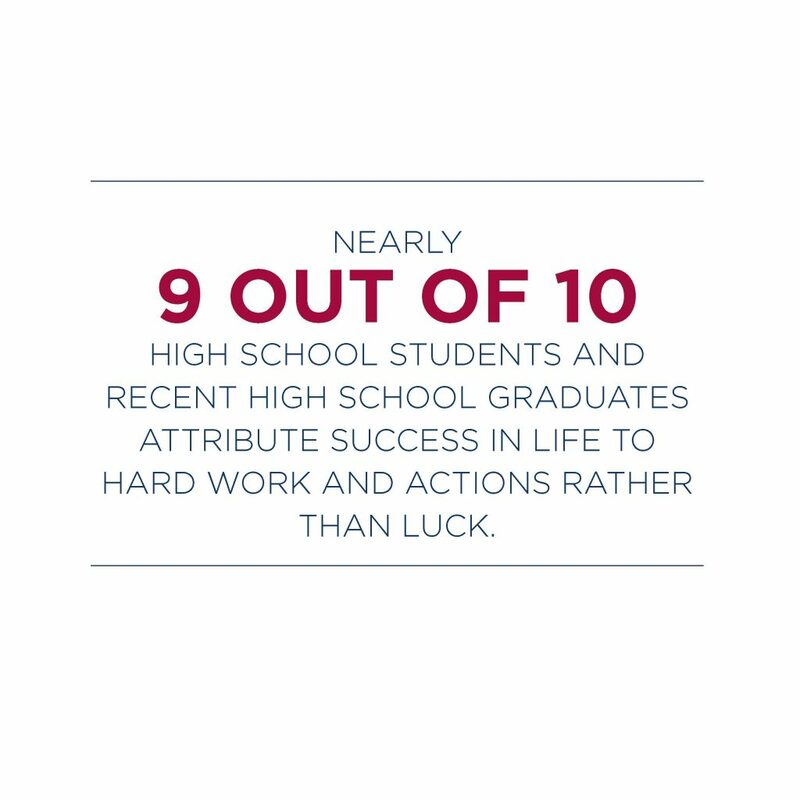 With their collaboration, the 2016 report incorporates the responses of young people across the country to reflect the political, social, economic, educational and personal state of our nation’s youth in the midst of an important presidential election. 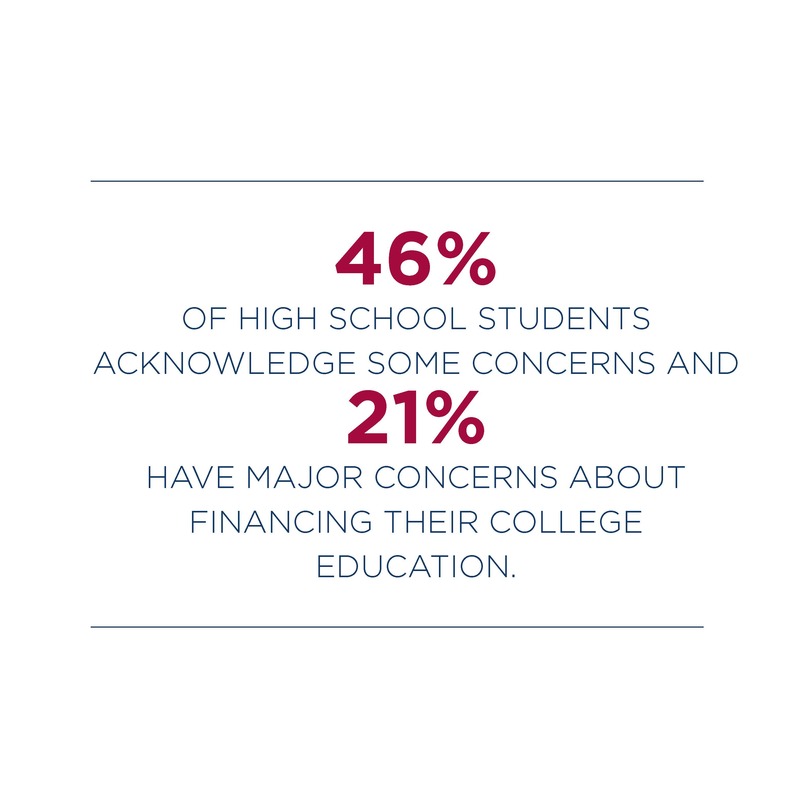 The 2016 SONY report provides data representing 1,010 high school students and 502 high school graduates between the ages of 14 and 23 and offers key insights into their attitudes and beliefs on topics such as trust in government, determinants of success, the media, education, employment, and mental health. Past editions of the report span 15 years, enabling the 2016 edition to uncover several trends found by comparing data across years. The Association hosted a media event on September 13, 2016, to reveal the key findings of the 2016 SONY survey, led by Peter D. Hart, Founder of Hart Research Associates, and Dr. Gregory Wolniak of New York University. 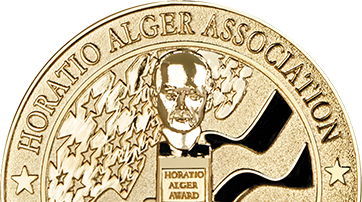 In addition to revealing SONY’s key findings, Horatio Alger Scholars participated in a panel discussion to share their viewpoints on the topics addressed. You can view the media event in its entirety, or just the highlights, by watching the videos found on this page.